The benefits of translating your publication are insurmountable. 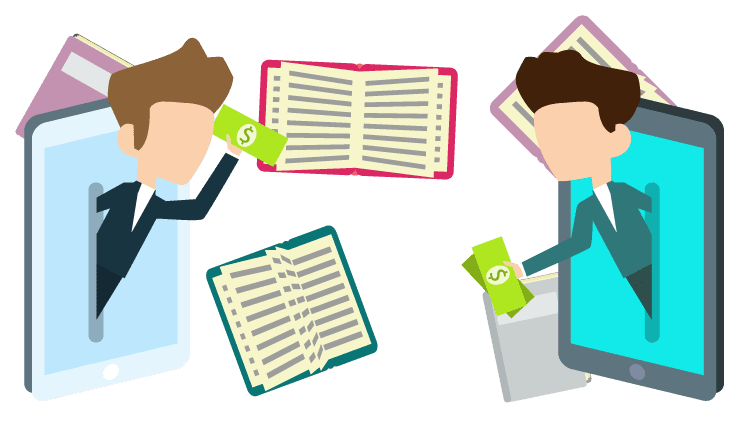 Not only do you get increased visibility and large readership, but you also have more money in your pocket resulting from increased sales of your copies. Translation could be done by professional translators or you could use free machine translation. There are several online services that provide free general translation services. On the downside, these free translators do not assure accuracy, consistency, and cultural sensitivity in the translation of your documents. If you have opted to translate your publication in different languages, your efforts will only reap fruits if you seek the services of a professional translator. Professional translators are very experienced in their different areas of expertise and are usually native speakers. Since the translators are native speakers, there is no language disconnect during the translation of the document. Language disconnects are where the translated message means something completely different from the original message. The mistranslated document is usually dangerous and detrimental to a business, this is why it is advisable to use professional translators. 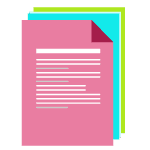 If you have a document that needs to be translated, you can hire an individual to translate the document for you or you can seek the services of a professional translation company. If you opt to use the services of a translation company for general translations, the company may provide you with a translator who is a regular employee. In addition, the company may provide you with a person who is paid on an hourly wage. The choice to hire freelance professional translators or a translation company depends on the work that needs to done and the cost of hiring an individual translator. If you have tons of work to be done, it is wise to hire a company; however, if you have small amounts of work, you had better hire an individual translator who will save you money. After settling on an individual general translator or a company, you should ensure that you provide your translator with as much information about the project as possible. 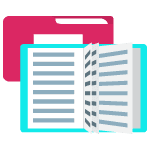 Such information includes the format in which you want the completed work to be submitted and any information that you may want to be included or omitted during translation. By providing your translator with as much information as possible, it ensures that the translator fully understands the project. When the translator understands the project, it minimizes errors and the need for revisions. With very few prerequisites, a lot of people who are either bilingual or familiarized with more than two languages have jumped into the translation industry with no experience or professional certification. These translators and interpreters lack professional expertise and essential translation skills. At USA Translate, we will put you in touch with professional translators who are well-qualified and have an excellent acceptance rate. With professional translators, the margin of error is minimized, and the customers receive high-quality translations at low rates. Translations and interpretation offered by the computerized translators often lack linguistic sensitivity and appropriate vocabulary or sentence structure. The team of translators at USA Translate is accredited and professional and offers translations for all your written pieces and documents at affordable rates. Our translators offer accurate translations that surpass computer-aided translations in quality and accuracy. At USA Translate your documents are well translated, edited, and proofread before they are delivered to you. The services of professional translators are paramount for high quality translation such as English to Spanish translation. While seeking the services of a translator, you need to establish a solid and good relationship with the translator. This is because, in case you will need future revisions of your work, the translator will easily translate the work at a cheaper cost. This is because the translator would already have a soft copy of your current work.